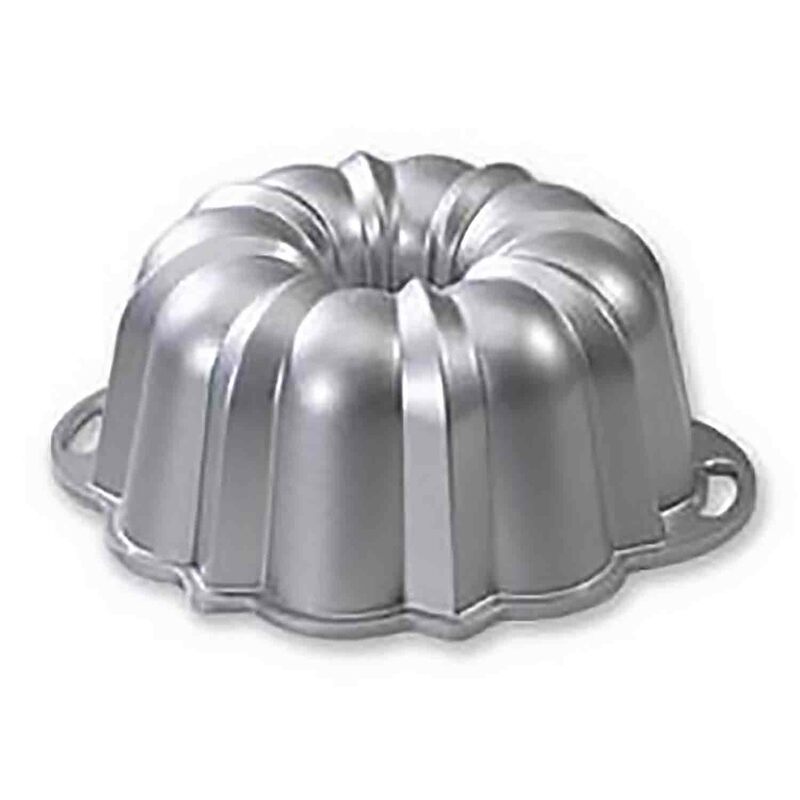 Brand: Nordicware NW-50022 Units: 1 Dimensions: 12½" diameter x 6½" tall Translucent dome displays cake inside. Twist-to-lock base seals in freshness and makes transport hassle free. 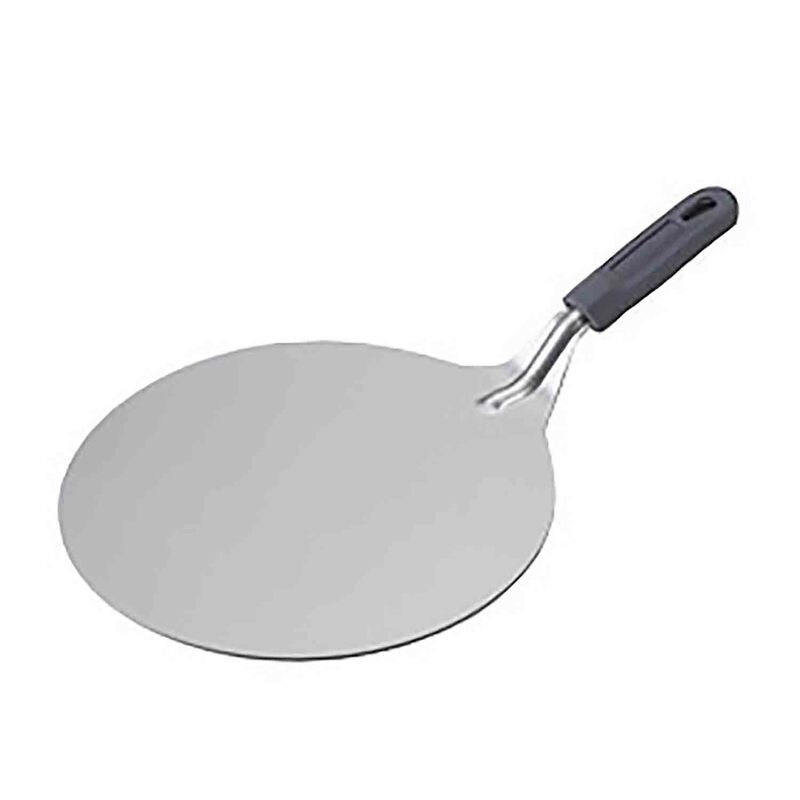 BPA and melamine free. Keeper will hold a bundt cake up to 10½" diameter and 4¾" tall. 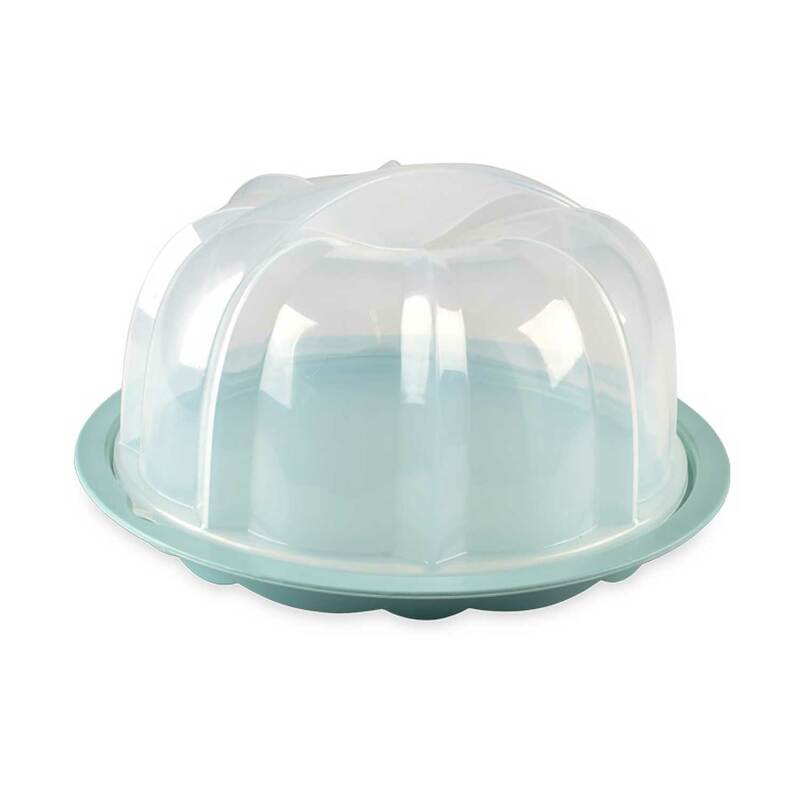 Translucent dome displays cake inside. Twist-to-lock base seals in freshness and makes transport hassle free. BPA and melamine free. Keeper will hold a bundt cake up to 10½" diameter and 4¾" tall.